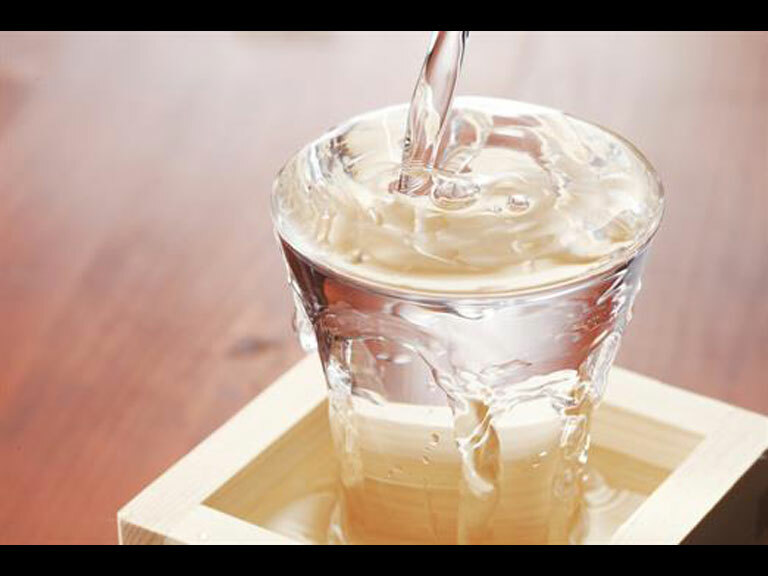 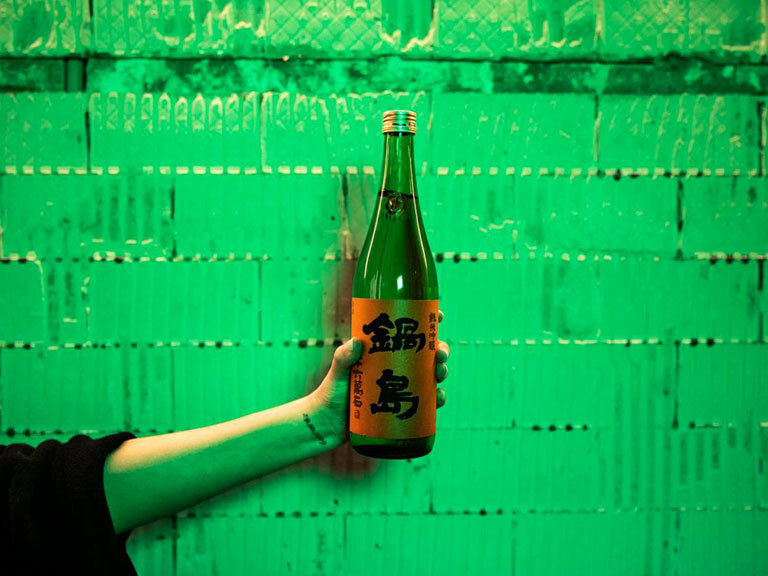 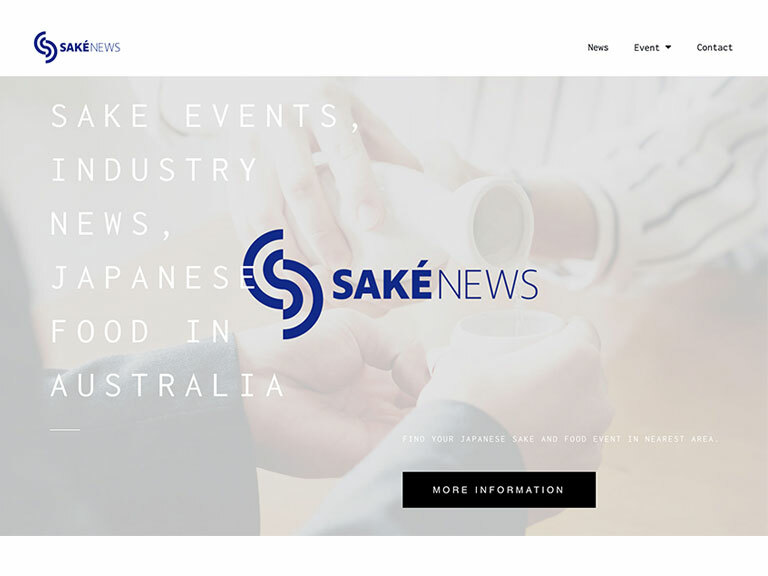 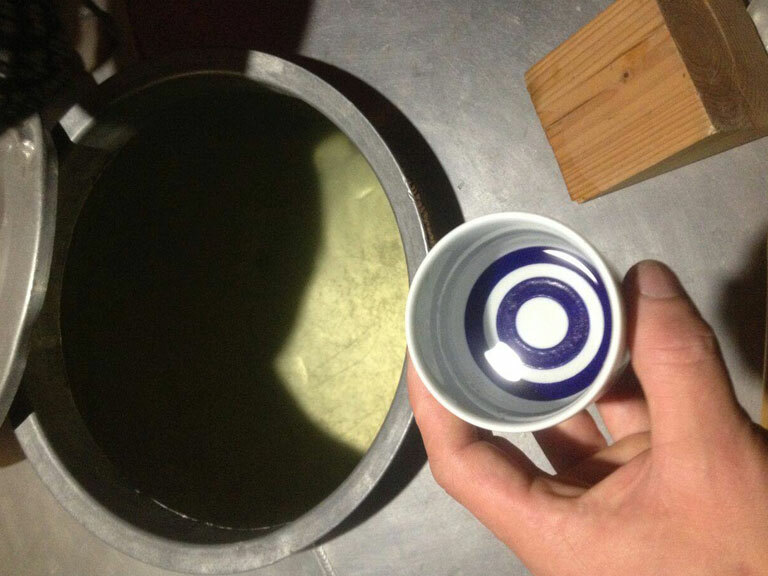 Sake retailer Supersake from Perth are coming to South Melbourne’s Monou Japanese restaurant to bring you a free, open sake class hosted by Simone Maynard (Sake Professional Certification – Sake Education Council Japan/WSET Sake Level 3). 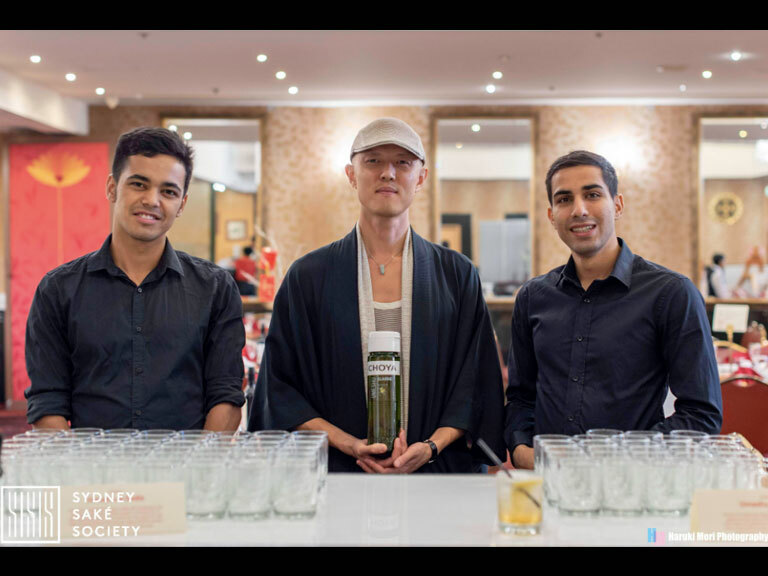 The event is designed not only for sake professionals or existing enthusiasts, but also newcomers with a simple curiosity towards the beverage and who wish to find out a bit more in a streamlined experience. 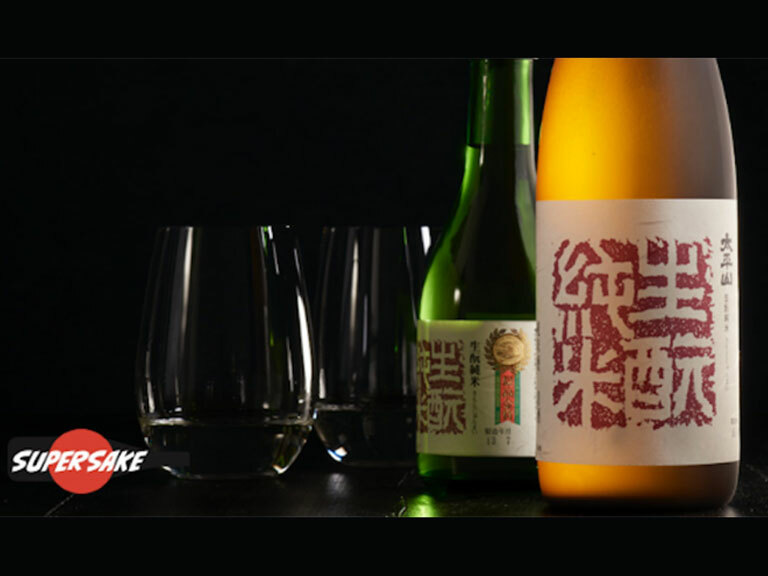 Participants will be guided through sake culture, history, facets of its production, its quality grades and its numerous styles. 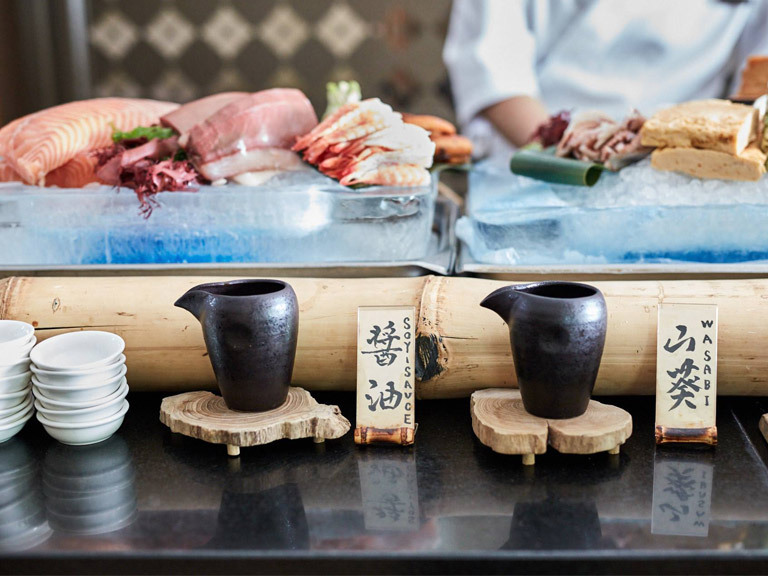 Food pairings and tasting will also be provided on the night for a selection of hand-picked sake varieties. 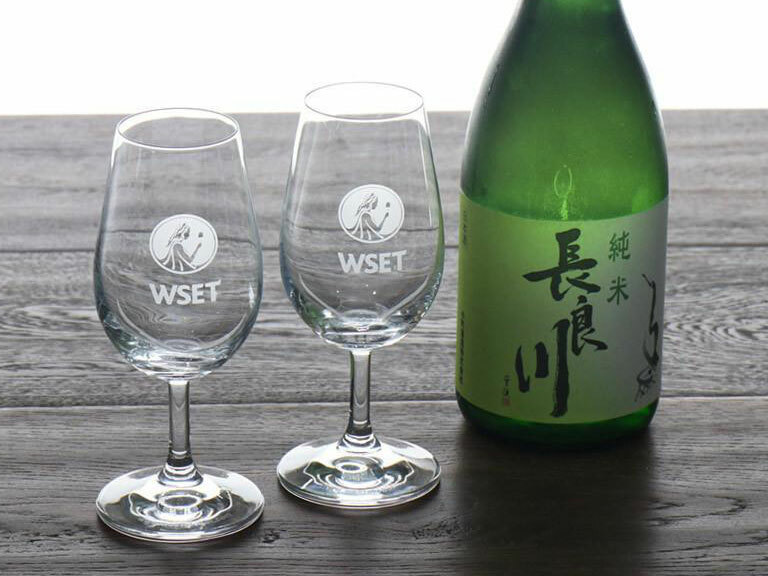 The class will be held from 3PM to 4:30 PM on Wednesday the 20th of February – it is recommended that you arrive a little earlier for check-in (please also note that in the case of more participants booking than prepared for, sake industry professionals will be given priority). 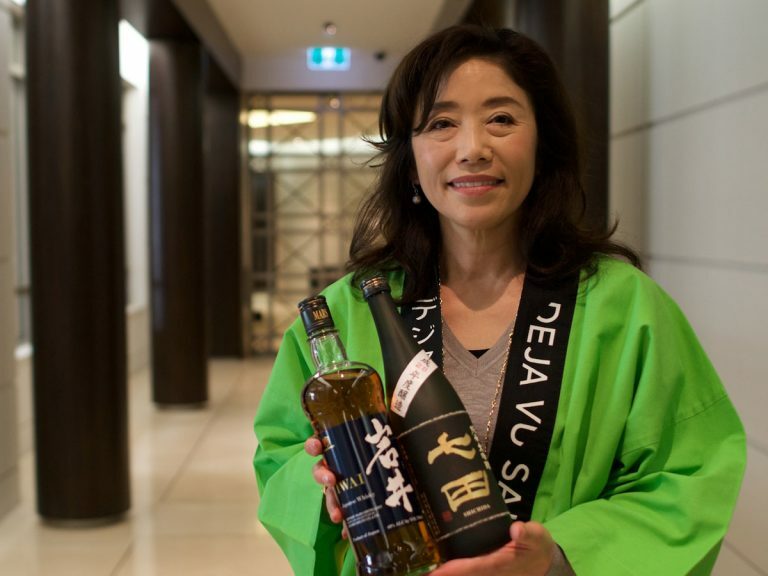 Any questions please direct to Tika of Supersake at tikamaya@supersake.com.au or 0433 651 084. 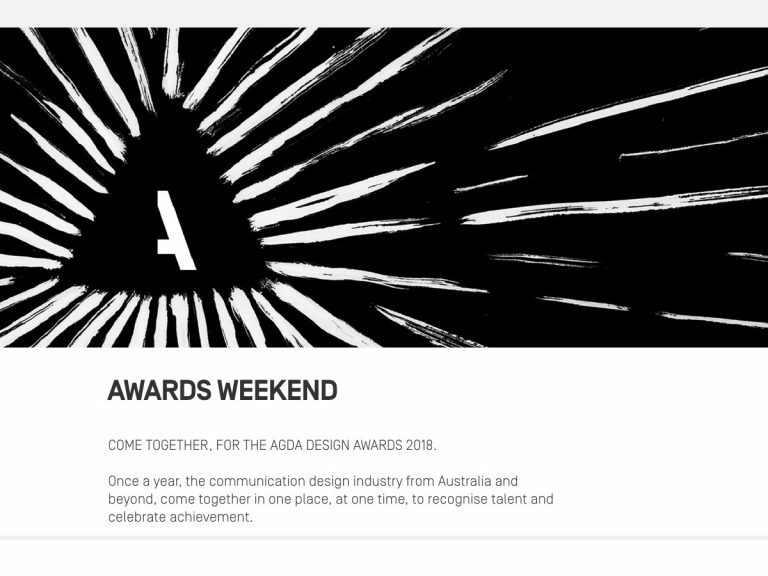 Further information is available on the events Facebook page.